Your first day is critical for making a good first impression. Here are a few tips to ensure everything goes well. You’ll have read up about the company for your interview, so refresh your memory. Visit their website, and read recent news articles about them or any literature they have sent you. If you’ve been told you’ll need to do a presentation, practise it the night before. Do a test run of your drive/walk/commute. It’s advisable to arrive early to allow yourself time to settle in. Get a good night’s sleep. You’ll need to process a lot of new information the following morning. During the last week of my previous job, I found that getting into “transition mode” really paid off - I would set aside time to think about the new job and plan for first-week meetings so I wouldn’t look like an idiot. On my first day, I had the usual nerves, but reminded myself that I had wanted the hassle of a new challenge. Think back to your interview and recall what your future colleagues were wearing. It is better to err on the side of smart than of casual for your first day. 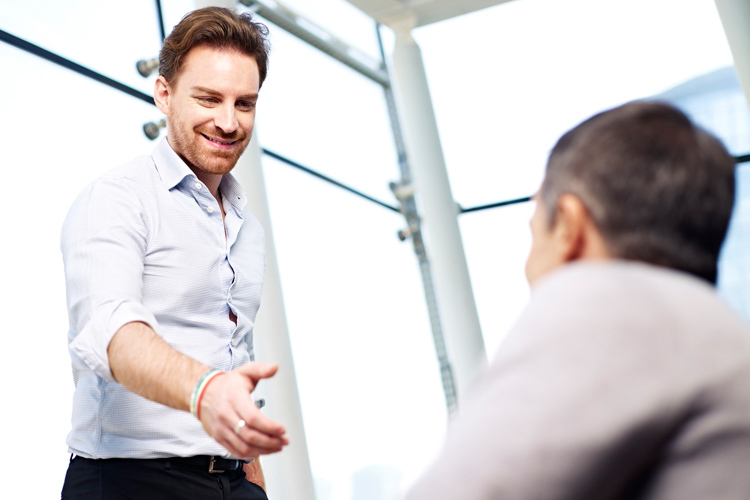 A too-casual or provocative appearance on your first day will stick in your colleagues’ minds. Your first day will be an information overload as you learn about everything from new internal policies to how to work the photocopier. If you don’t know – ask. You will not appear stupid, simply attentive and keen to learn. I had to work very hard to keep up with the fast pace of the day, to quickly get my head around the work programme and immediate priorities. I am terrible at remembering people’s names - making a written note of everyone’s names and positions with a short (flattering!) description really helps. Tone down any potentially annoying aspects of your personality – chattiness, sarcasm, moodiness. Gauge your colleagues before easing into your sense of humour. You don’t yet know which lines to cross. You may be brimming with new ideas, but keep them to yourself for now. Many businesses are resistant to change. Being a good listener and showing respect for your colleagues’ opinions will win their trust. Similarly, accept any tasks with a smile and readiness to help, even if you feel they are beneath you. Soon, people will see your potential and entrust you with more interesting projects. It is a busy and compact time, but a proper induction programme (introduction to the organisation) will aid your knowledge and enable you to get to know people – and make that good impression. Ask questions and use this initial time wisely.